There is no place like California for finding a good spot on the coast. Since the entire west coast of California borders the Pacific Ocean, it only makes sense to take advantage of all this beach real estate with your tent, a couple of sleeping bags, and an adventurous spirit. You must be diligent in your research when it comes to beach camping. Sometimes campsites will boast of beachside camping only to restrict your tent permissions. Some state parks and beaches have picked up the slack with set up sections of beach specifically for beach camping so that you can enjoy the outdoors to the fullest—sand, water, sun, and views of the horizon. 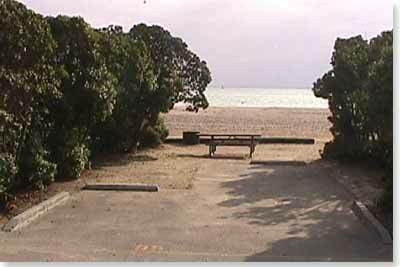 Keep in mind that as of July 2015, California state parks have shut off all beach rinse stations in an effort to conserve water in the wake of a recent drought. 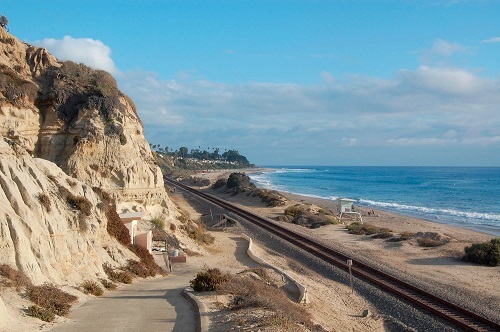 This popular beachfront campground is located halfway between Los Angeles and San Diego in the city of San Clemente. It features 142 beach campsites and requires an advance reservation because it becomes so popular in summer. At these sites, you will be able to see both mountains and ocean as well as walk the colonial-style streets of San Clemente. Water sports such as surfing are popular at this campground because of the high winds that collect here. The beach is a mile long, and campsites are limited to tents and RVs less than 30 feet long. This beach has some great paddle boarding, an inflatable SUP is ideal at this beach. If you need one, here you can find a list of inflatable SUPs and reviews. This popular beach campground features not only the natural beauty typical of the Pacific Ocean, but a reef that draws divers and snorkelers. Surfers also gather at this bustling campground. 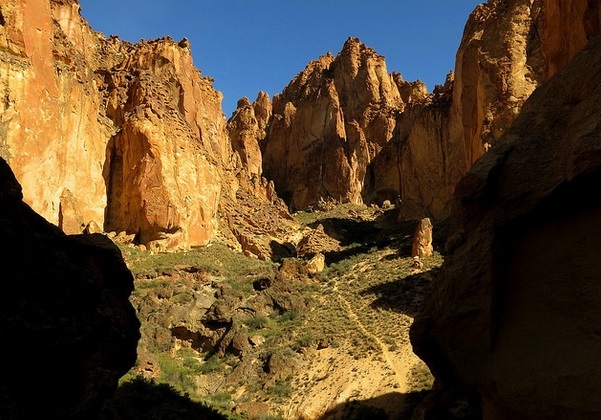 San Elito offers a group campfire center that can be reserved for groups in four-hour increments, and a hike-or-bike campsite available for rent, only one night at a time, for hikers and bikers passing through on tours of the state. San Elito is also open for swimming, and offers a camp store and snack bar open March through October. RV length is 35 feet. 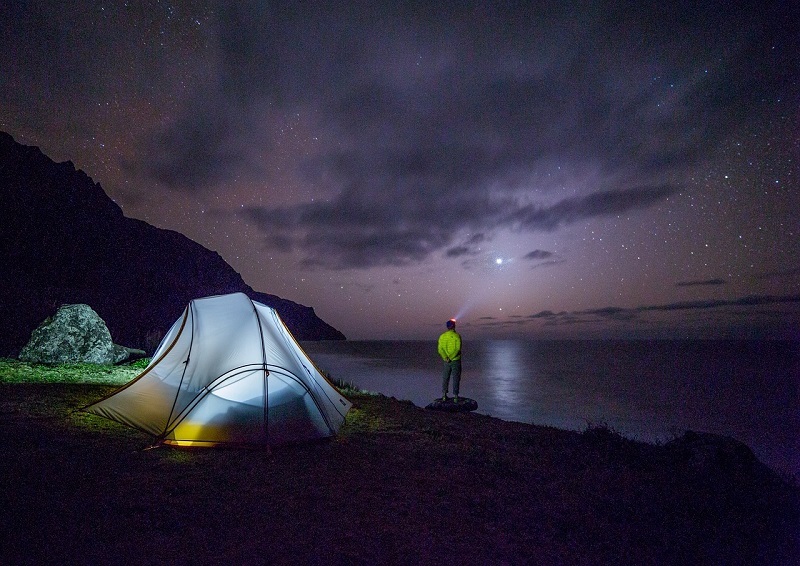 This popular beachside campground in Dana Point brings in around one millions visitors every year, making it one you want to avoid during the summer months if you are interested in camping privately. Campsites are located a few steps away from the beach itself, but Doheny makes up for this in its accessibility to surfing, a picnicking area, and volleyball courts. Not only this, but the state beach features tide pools and aquariums in the visitor center. 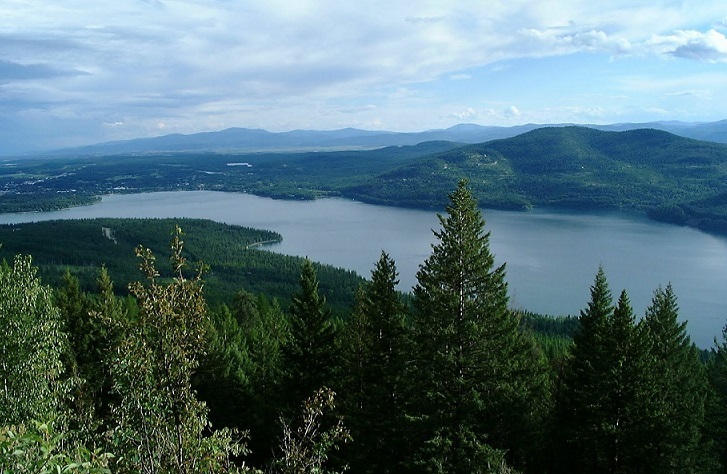 This campground is open year round, has an RV limit of 35 feet long, and has over 100 sites to choose from. You can book sites up to seven months in advance. There is a great lake for kayak fishing here, it is however pretty deep so a fish finder will be invaluable. If you are in need of one, here are some reviews of the best fish finders for kayaks here. Located only 12 miles from Santa Barbara, this coastal campground is a mile long and features swimming and tide pools areas where you can see starfish, sea anemones, and sea urchins. You can also see gray whales, seals, and sea lions from shore if you visit December through May. You cannot bring pets for an overnight stay, but dogs are welcome at the picnic area. The campground provides lifeguards on the beach year round. The park also provides trails, tours, windsurfing and surfing, showers, water, even fishing. 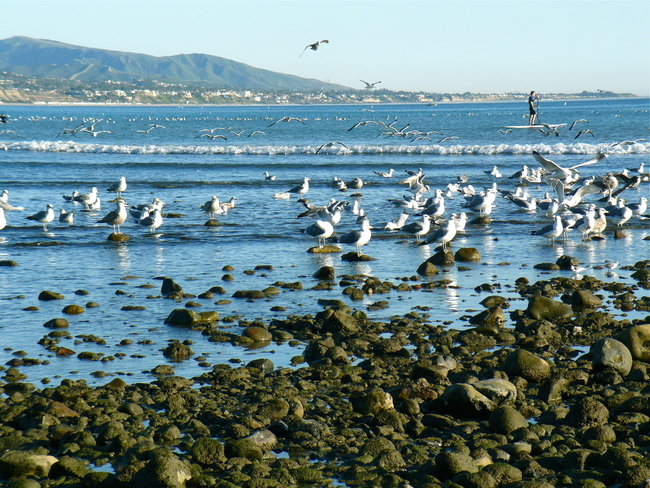 Carpinteria has a rich natural and cultural history. RV length maximum is 35 feet, and although RVs are permitted in most of the sites, only half of the San Miguel loop has water and electrical hookups. Just a short drive up Highway 1 from Los Angeles, Leo Carrillo State Park contains one and half miles of beachfront camping fun. As is usual for beachside California campsites, Leo Carrillo is popular in peak summer months and reservations are recommended. A number of activities are available: surfing, swimming, windsurfing, fishing, tide pools, caving, back-country hiking, and more. Both tents and RVs are welcome, with an RV length limit set at 35 feet. The campground also offers amenities such as, hot showers, bathrooms, and a camp store. The visitor center provides programs for children during the summer, as well as nature walks and campfire programs for all visitors.